Tune in to this week’s episode of SANDCAST, as Travis Mewhirter interviews a variety of players from the World Tour at the P1440 event in San Jose! They discuss their time in California as well as what they’re working at to improve! 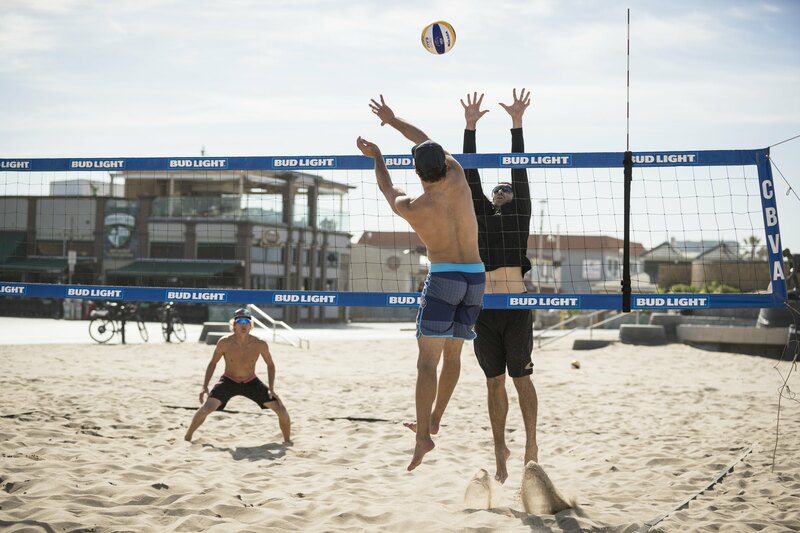 Naturally we love to hear ways some of the best players in the world are getting better at beach volleyball. We also look forward to Tri’s upcoming episode with Stafford, Casey, & Trevor! Thanks to Volleyball Magazine for hosting the show, and for all their support!